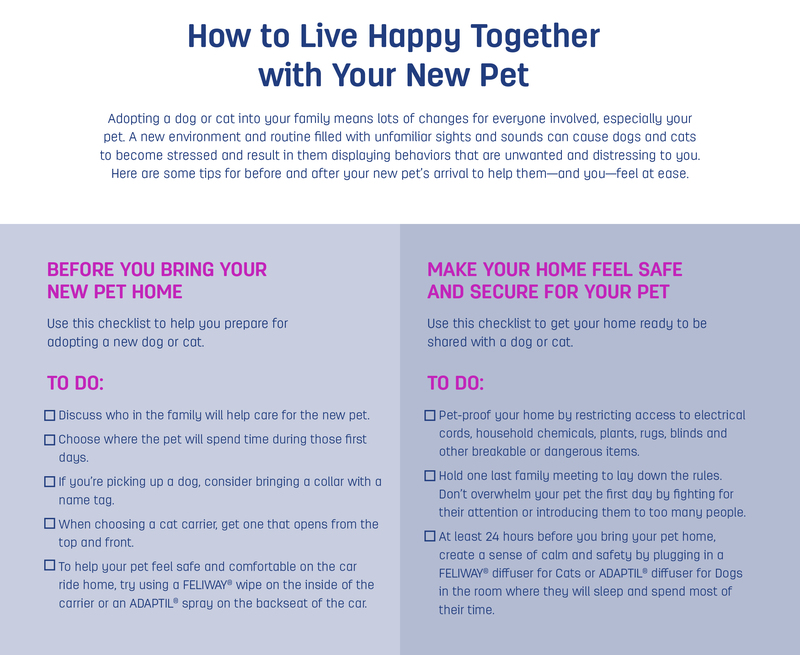 Help your new furry family member settle in. 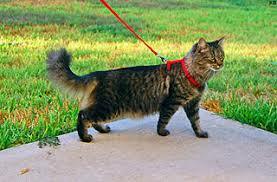 cat conflict between housemates and your cat seeing strange cats outdoors. 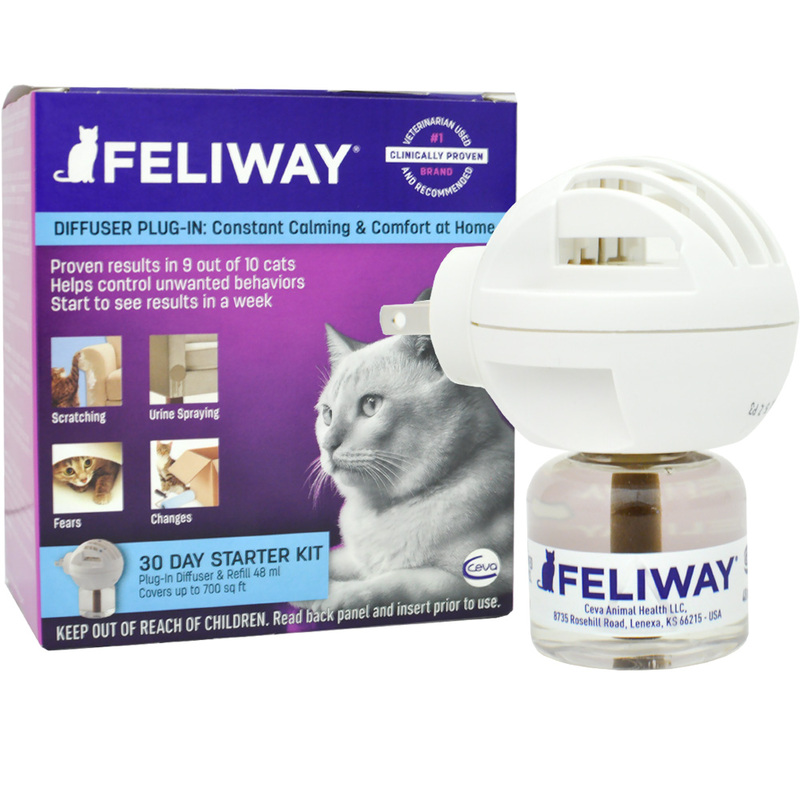 This fantastic new pheromone Feliway diffuser duplicates the smell of a cat's natural scent glands. 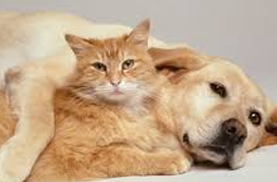 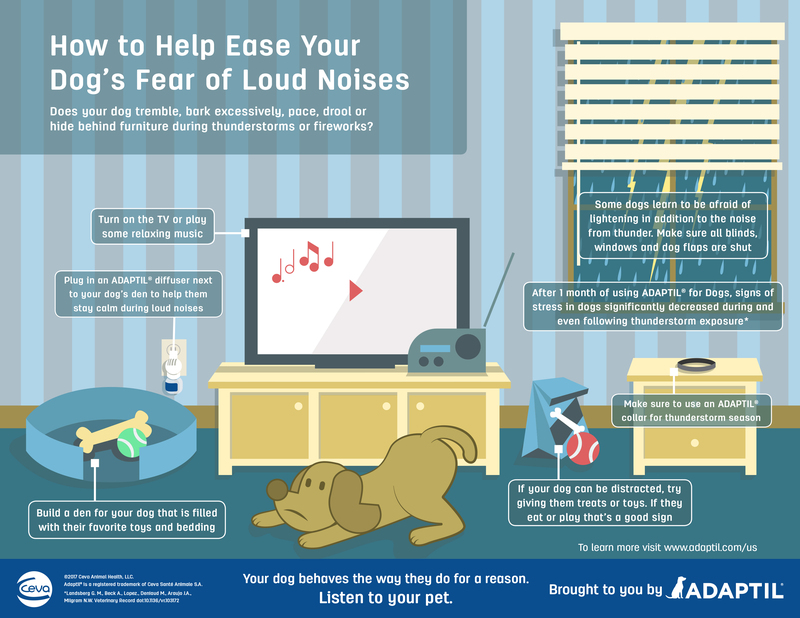 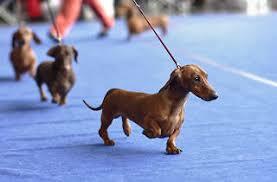 If you've ever been scared by loud, unexpected noises, know that your pet is much more sensitive to them than you are. 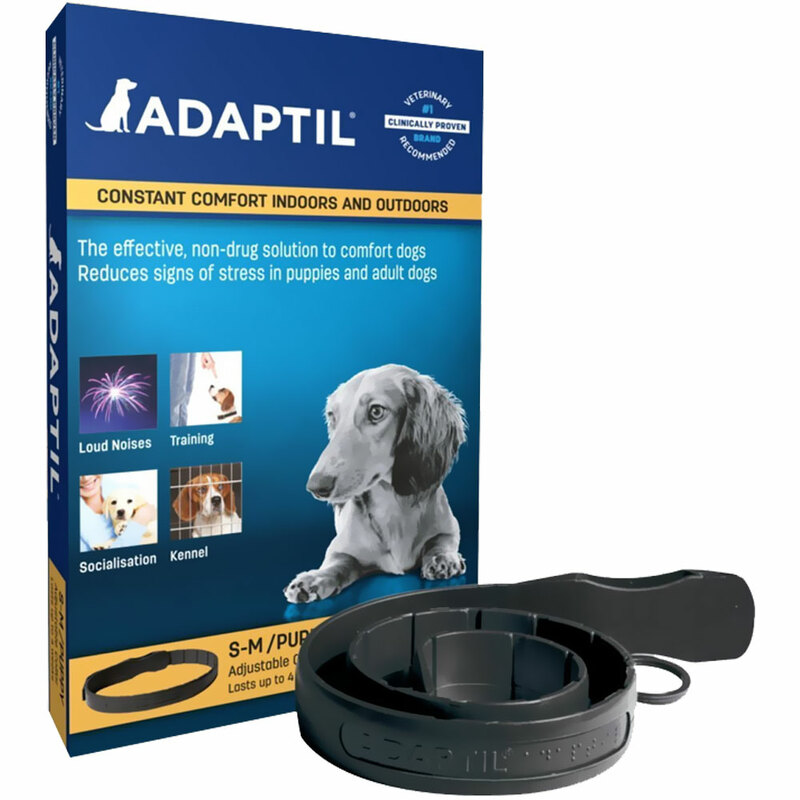 ADAPTIL (DAP) Collar contains DAP and offers a natural and convenient way to help manage stress-related behavior in your dog. 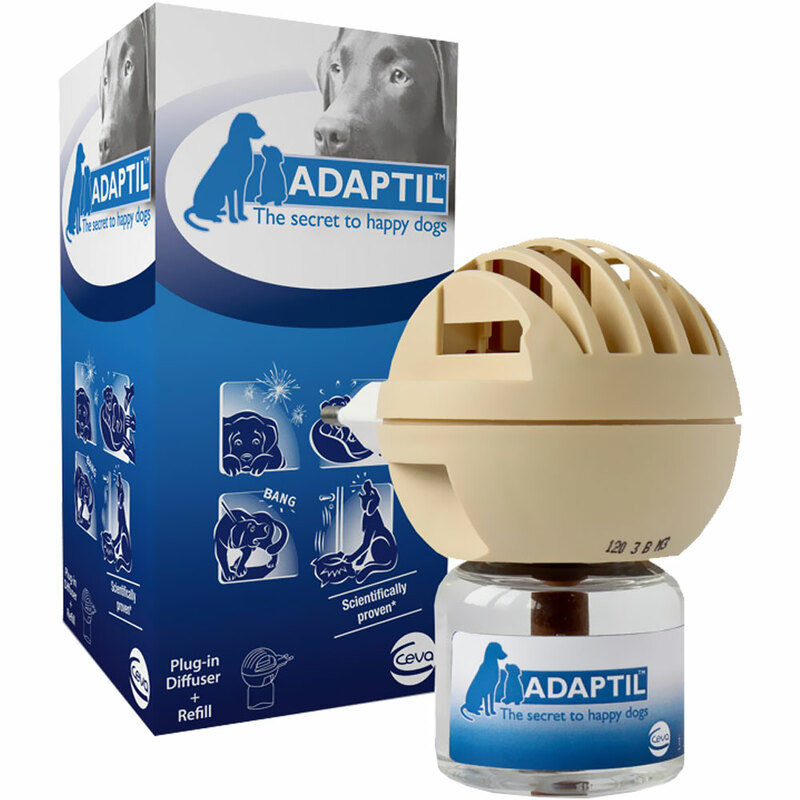 Adaptil (DAP) Dog Appeasing Pheromone Sprayhelps stop or prevent fear and stress-related behavior in puppies and adult dogs.